Images for the B1012 are for representation purpose only. Actual product may differ. 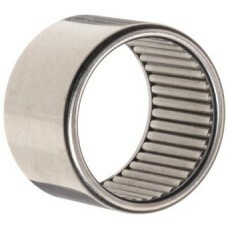 Full Compliment needle roller bearing .